Scene: Handsome Hubby and I are watching TV. The commercial spot features a lot of women, hands on hips, saying things like we need to come clean… no one mentions it… and: it’s time to talk about what REALLY happens in the bathroom. I needed some Charmin at that point because I just about peed my pants I was laughing so hard. Reason #834 why I love that man so much… he pops off with these dry one-liners and cracks me up. Don’t forget to enter the giveaway for $150 towards anything at Bathroom Mirrors Direct! I almost just spit out my coffee!! Your HH is hilarious! OMGoodness how funny!!! I too detest that commercial. First the Bears now the typical “women” group talk. I hate ALL Charmin commercials! LOLOLOLOL!!!!!!! Way to go to your hubby for that!!! LOLOLOL!!!!!! LOL! That’s my hubby too. He’s pretty quick witted. Not real chatty, but when he does have something to say, it’s usually pretty hilarious. You both cracked me up! Yes! I have seen that stupid commercial…enough said! 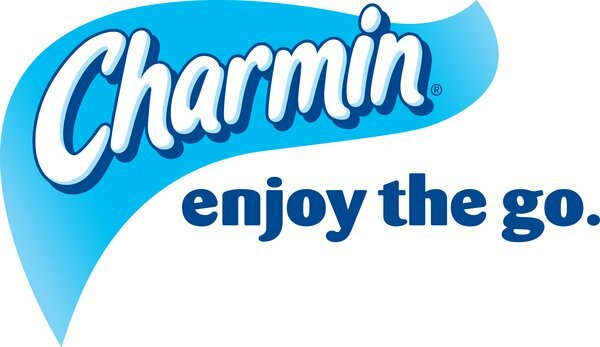 ps….that commercial you hate isn’t for charmin. I thought the same thing when I say that commercial. I’m thinking that more goes on in their bathroom than in mine. what a cute post.. LOVE IT!! !